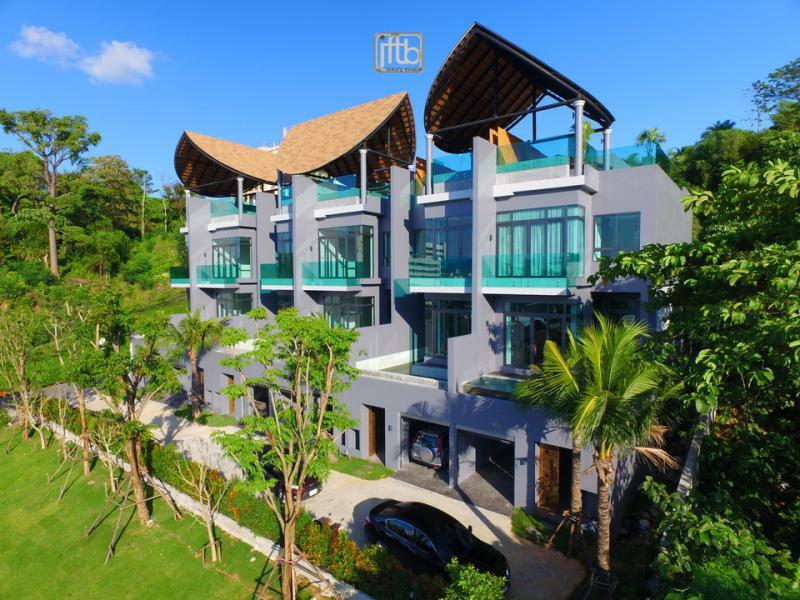 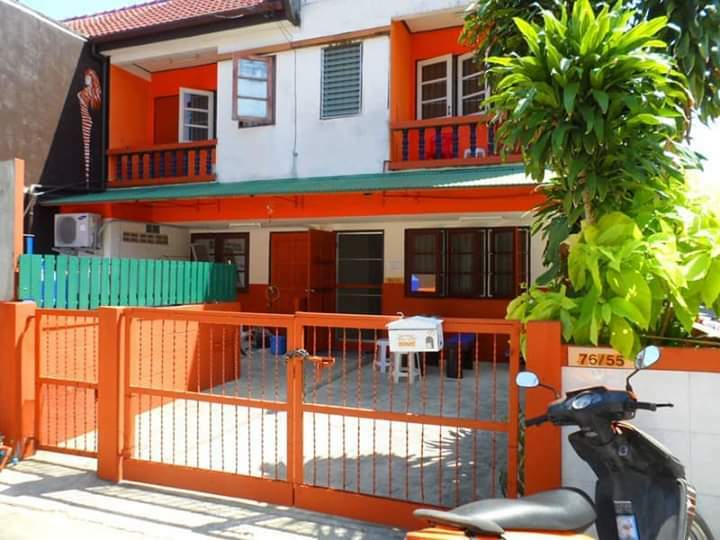 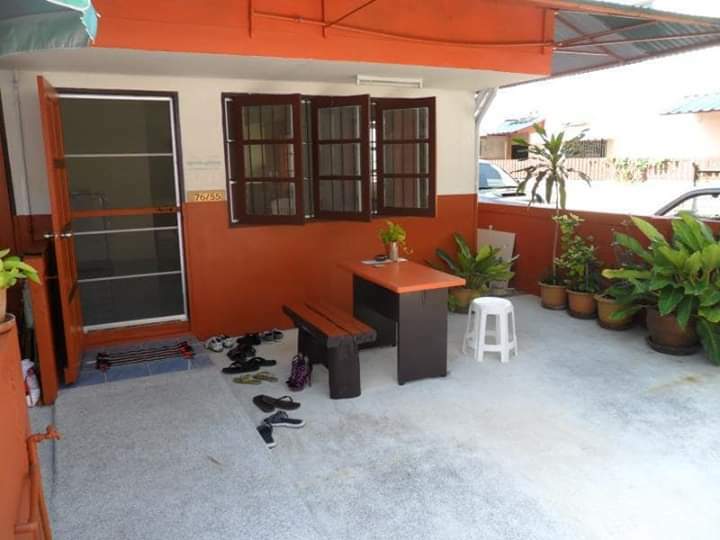 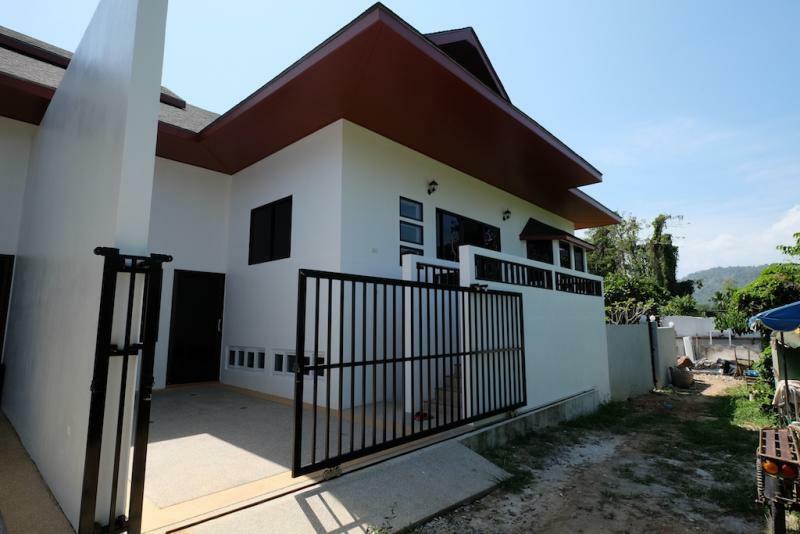 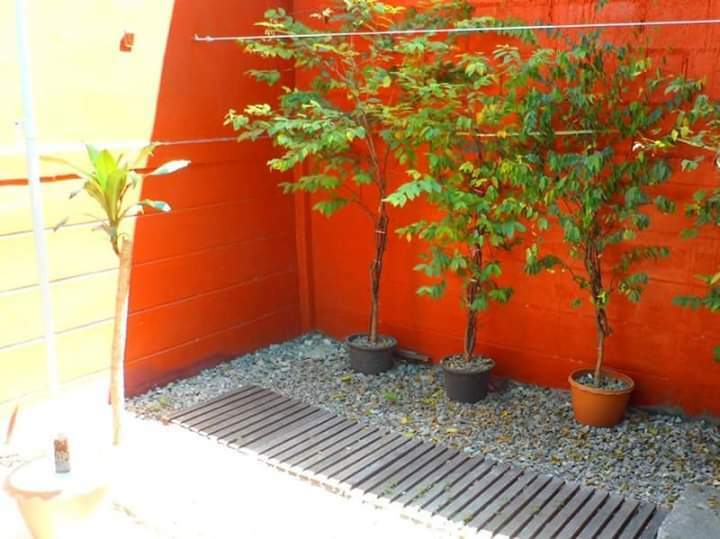 Cheap furnished 7 bedroom house for rent in Rawai, Phuket. 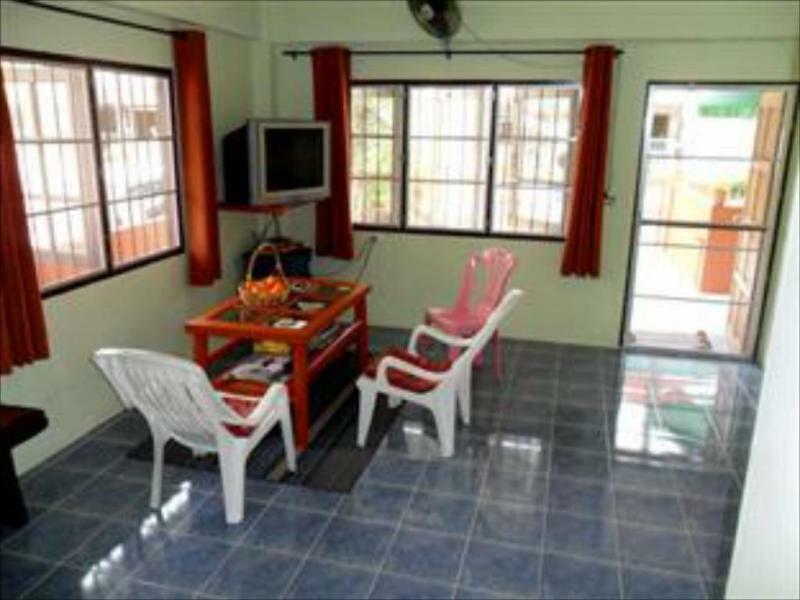 Ideal for a big family with a small budget oir for a company wanting to house its employees at a lower cost. 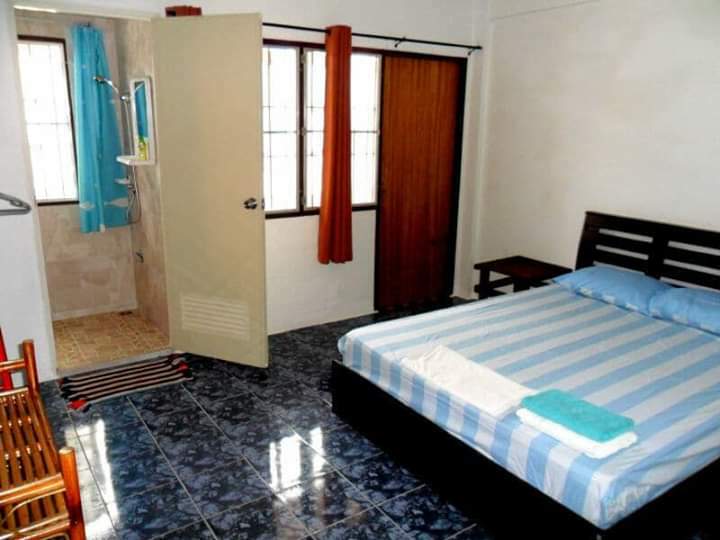 Can also be a small guesthouse as it was used before. 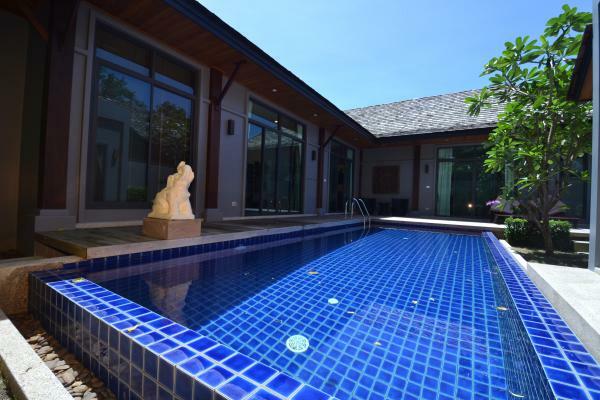 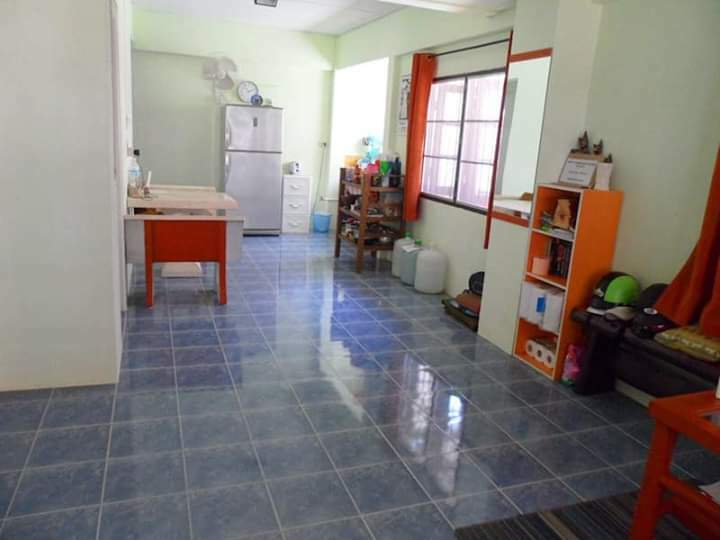 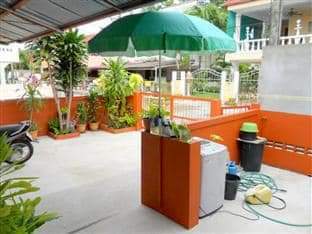 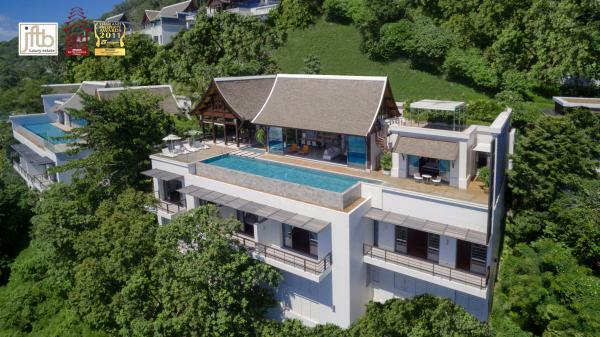 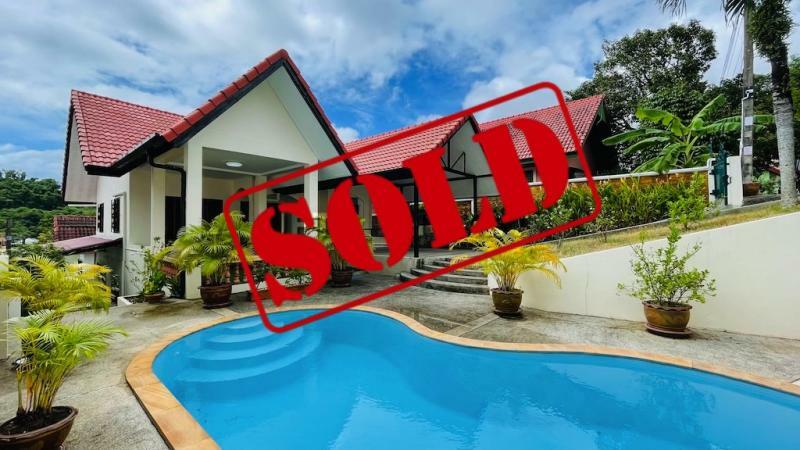 This house for rent, located at less than 1 km from Rawai Beach, provides 7 bedrooms with 7 bathrooms, a common living area with a Thai style kitchenette. 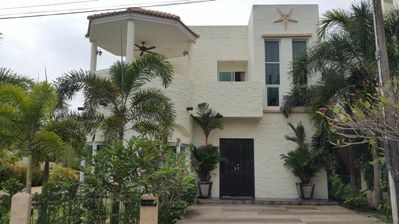 It is designed for a family looking to keep their cost of living low so they can focus on what's important. 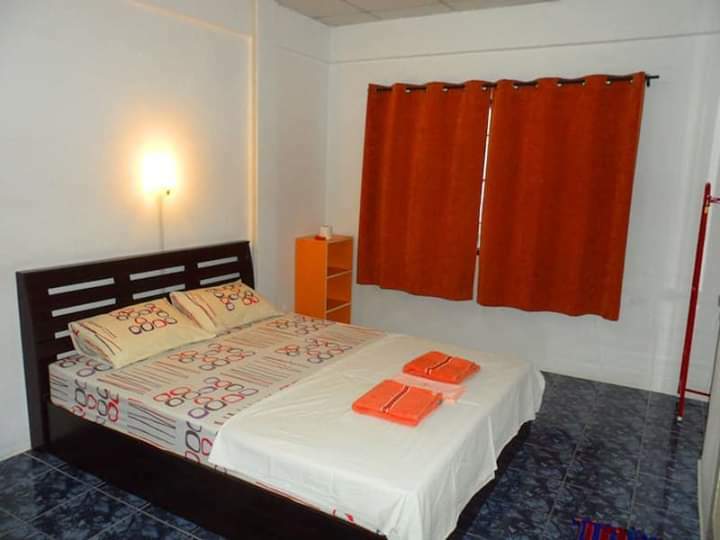 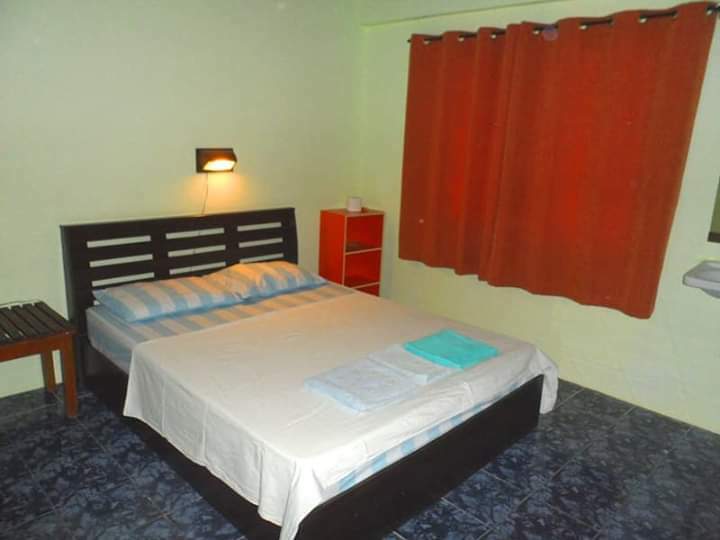 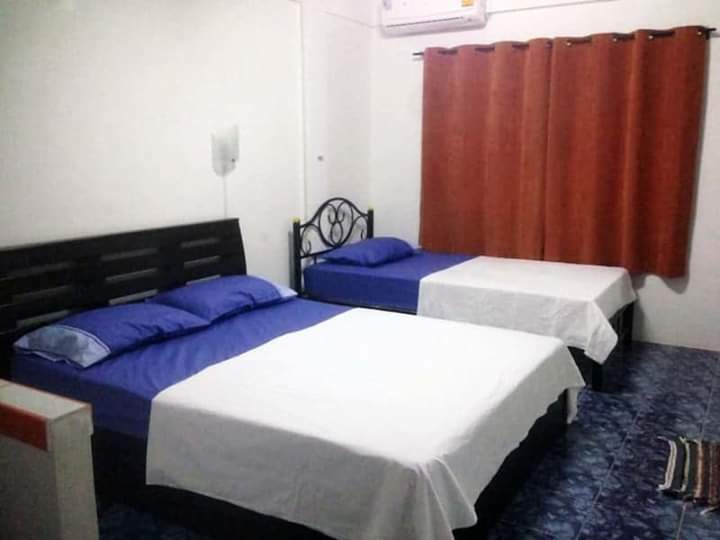 Ideal also for a company looking to house its staffs at the same place and at a lower cost or be managed as a guest house as was the case before. 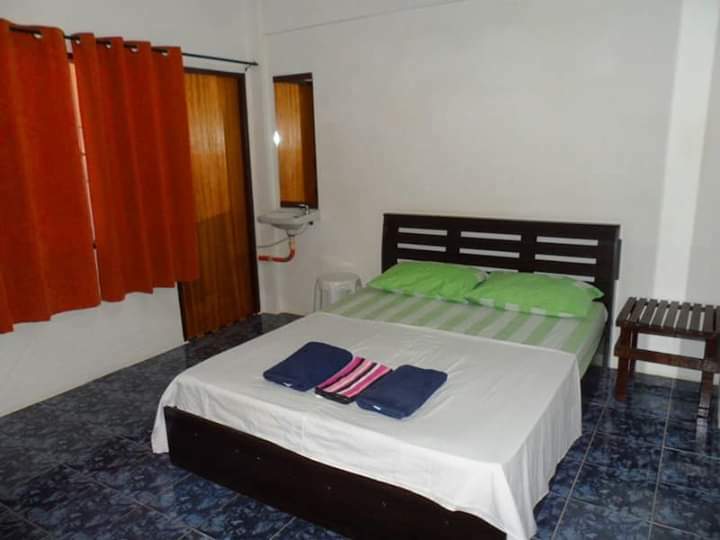 Facilities include: Fans, air conditioning in 5 rooms, internet, hot-cold shower, 1 fridge, 1 washing machine, parking for 1 car and motorbikes. 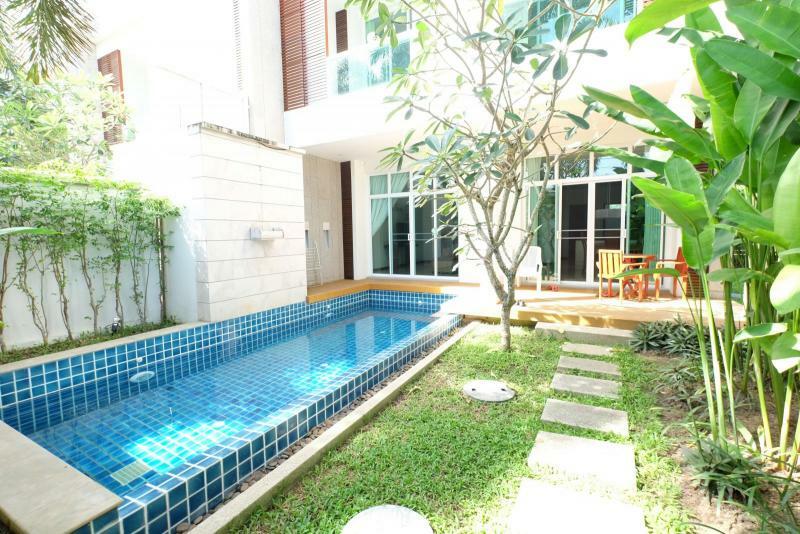 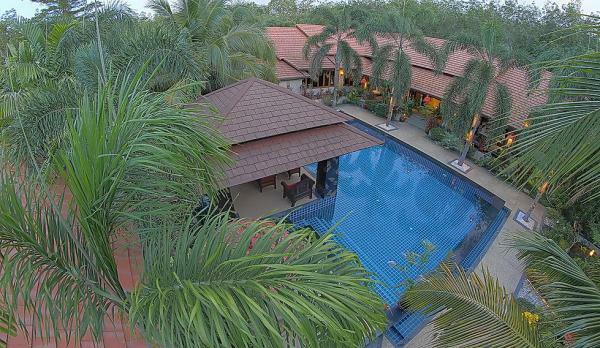 It is located at less than 5 minutes from Rawai Beach, in a quiet street.